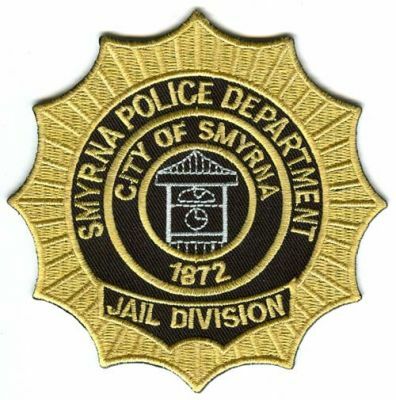 The Smyrna Jail was updated with a new access control system and security equipment. The total project cost was approximately $200,000. The City contracted with Safetech Engineering for the design. Construction was completed in January 2014. This project involves the installation of security cameras at various locations, including public safety buildings, administrative buildings and parks.